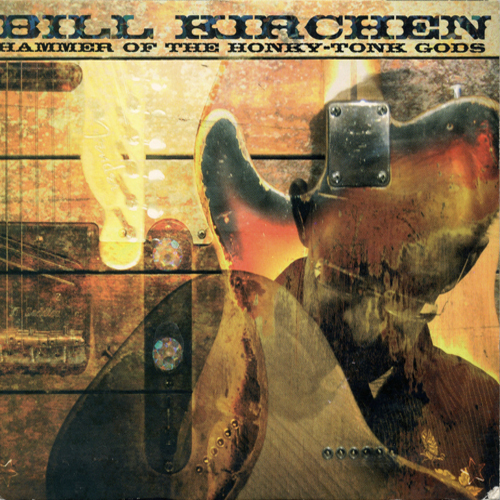 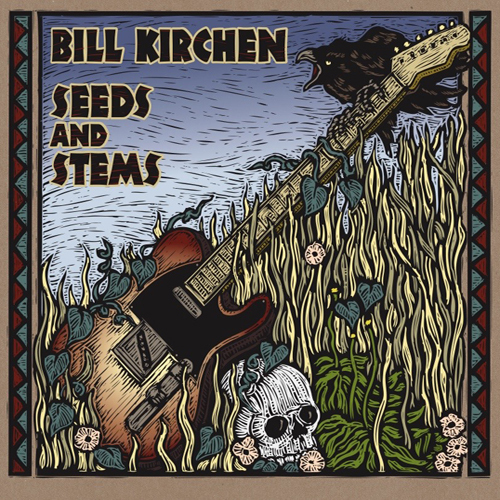 Bill Kirchen co-founded the original “Americana” band, Commander Cody and his Lost Planet Airmen, and his trademark Telecaster licks drove their hit “Hot Rod Lincoln” into the Billboard Top 10 in 1972. Austin de Lone dropped out of Harvard to start Eggs Over Easy, moving to London and recording with Jimi Hendrix’s producer/manager Chas Chandler in 1970. The Eggs are the acknowledged progenitors of British “Pub Rock”, the first link in the chain to punk rock, new wave and beyond. 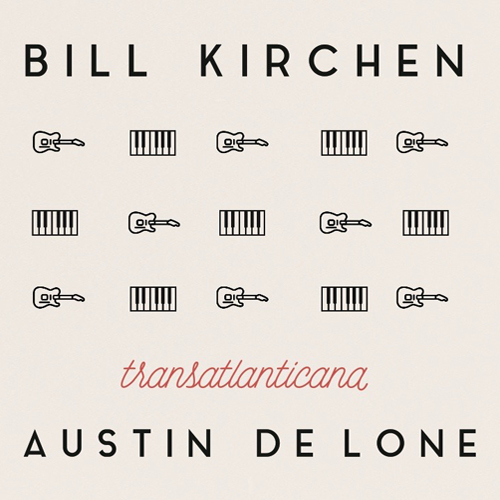 Backed by both their British and American bands, Transatlanticana finds Kirchen and de Lone trading songwriting credits and lead vocals on this soulful and rocking collection. 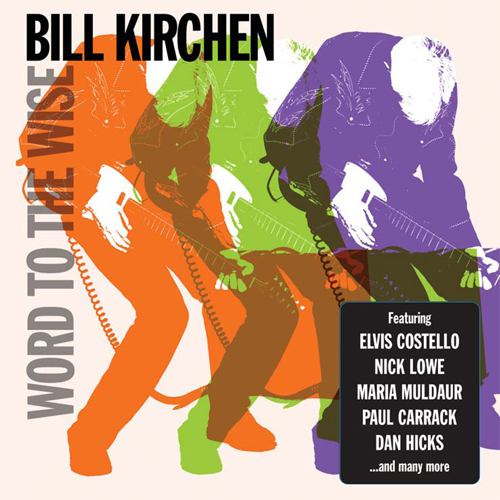 The supporting cast includes: Gurf Morlix, Butch Hancock, Rick Richards, David Carroll, and Bobby Black (representing USA)with Paul “Bassman” Riley and Malcolm Mills (representing England).